You want to look forward to your upcoming vacation and not worry about what you are going to pack. 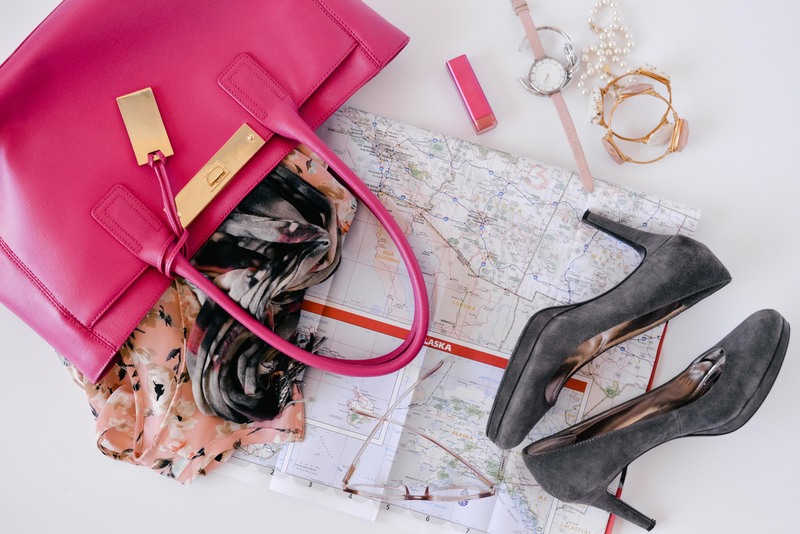 Do you wait to the last minute to pack for an upcoming trip, shop for a special event, or prepare for business travel? You want to look forward to your time away. Or you may have a business trip coming up and don’t want the hassle of checking a bag but don’t know how to pack light. Perhaps you have a special event coming up and dread the thought of having to find the “right” outfit. No longer had to buy new clothes for a trip (or special event) but had someone help you create outfits with what you own. Didn’t have to “reinvent the wheel” packing for a business trip and instead had a go-to set of outfits. Could pack light (perhaps not have to check a bag) and avoid overweight baggage fees? Once you are a client of mine, I offer ways to continue to extract value from your wardrobe. The value comes from wearing the clothes you have to take advantage of all the possible outfit combinations for any situation. It also means getting your clothes altered or repaired so you can continue to wear them and extract value from them. Anything else style related that comes your way! Take the first step and Design Your Signature Style! I have so many more clothing pieces and accessories now. I’m excited to keep putting combinations together — and it’s simple and easy too. “I attended a charity gala and needed a formal dress to wear. Loren helped me pick out the perfect dress for my event.